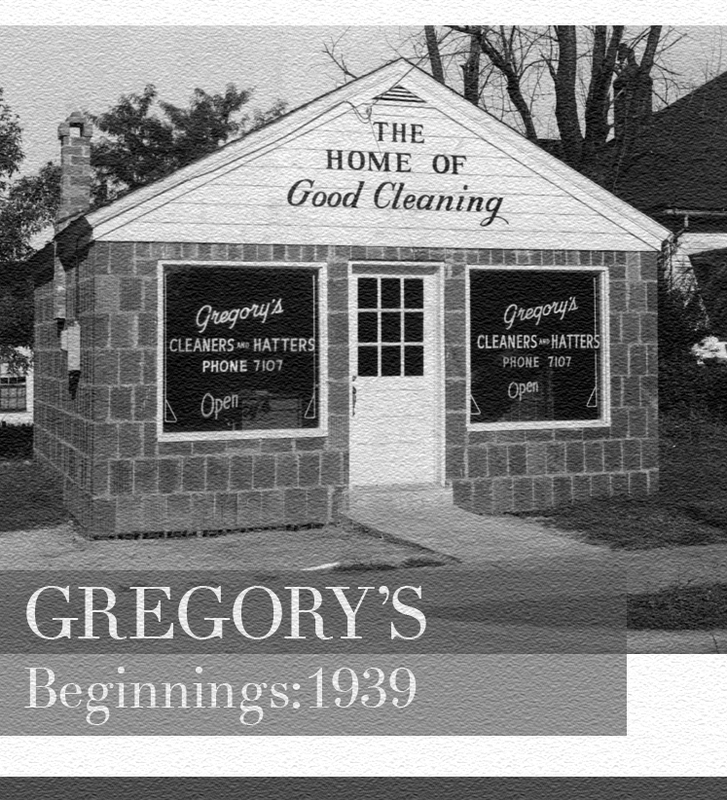 Gregory’s Formal Wear has a long history of helping couples join together in wedded bliss. We are happy to continue our strong tradition of high quality formal wear and wedding service with Gregory’s Formal Wear. On-The-GO!